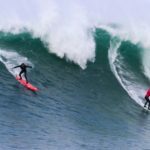 LINCOLN CITY, Oregon / September 25th, 2017 / The premier big wave event at Nelscott Reef returns for the 2017/2018 big wave season as a Pro/Am event, presented by 10 Barrel Brewing. 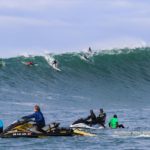 The Nelscott Pro/Am will bring some of the best big wave surfers from around the world, along with local big names in the field to compete in a single day’s competition. “We are announcing the main invite list now for both the men and women. Due to the unprecedented interest in the event, we have decided to try something different with the alternates for this year. 10 Barrel Brewing’s 2017 Nelscott Reef Pro-Am We will be holding a random drawing for the 10 alternates during our opening ceremony, which we will announce in the next coming days. 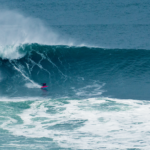 We feel this is the best way to accommodate the additional 35+ qualified surfers who expressed interest in a fair, unbiased, and competitive manner”, said Wagner. 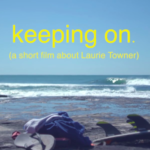 In order to run the event, organizers are looking for 30’ or higher surf, with little to no wind and good visibility. Conditions like this are rare in the Pacific Northwest and only happen on a few days of the year, sometimes for just a few hours. 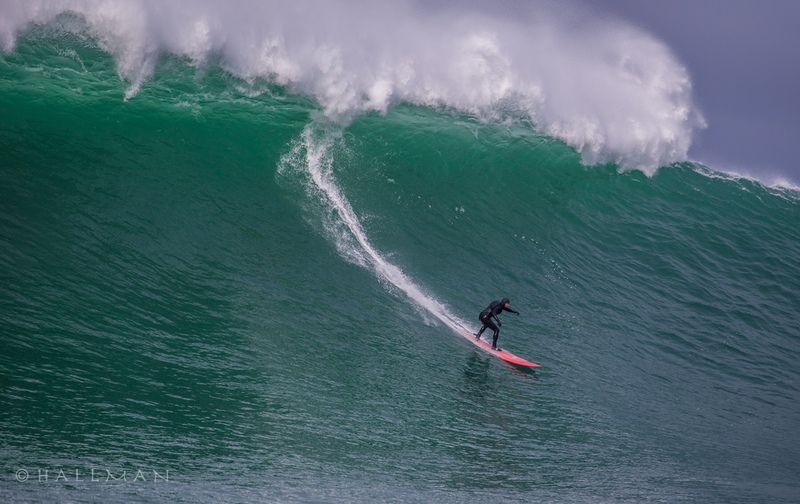 We have a great team of forecasters, including our sponsor, Surfline, that have been running the event at Nelscott for the past 12 years and know the fickle characteristics of Oregon’s fall weather.” said Wagner. The organizers take the safety of the athletes very seriously and have brought in Eric Akiskalian from Towsurfer.com to help lead the team. Eric brings 15 years of experience at Nelscott Reef and knows all of the unique and logistical challenges to this spot better than anyone.